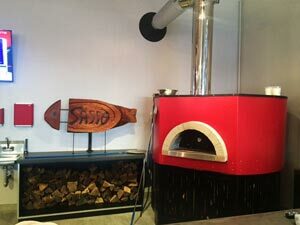 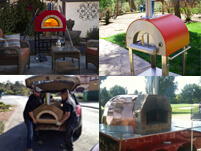 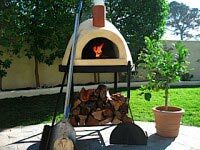 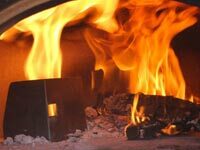 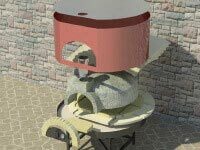 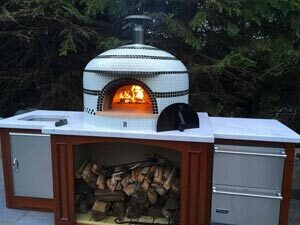 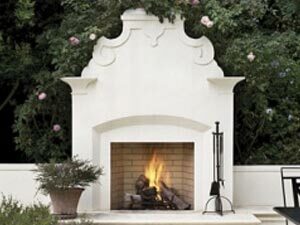 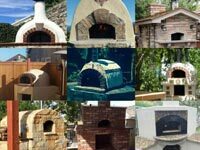 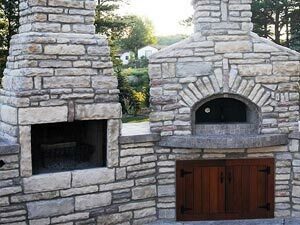 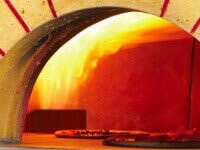 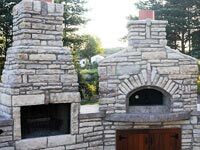 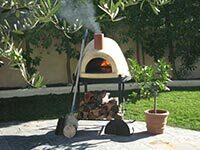 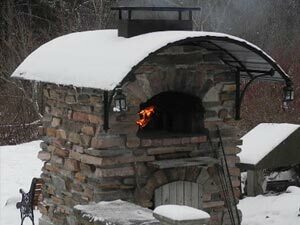 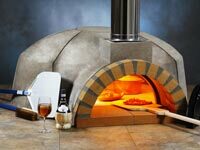 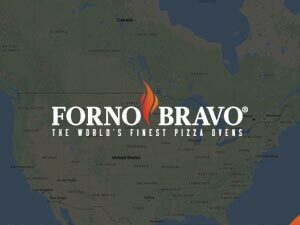 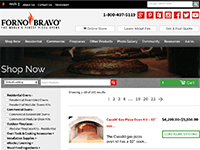 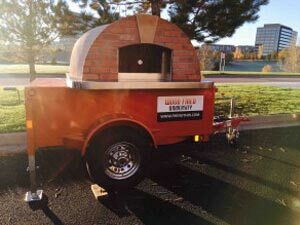 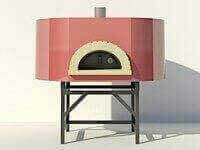 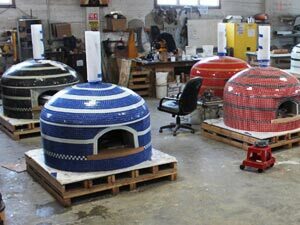 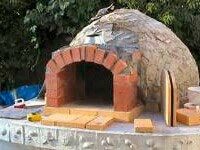 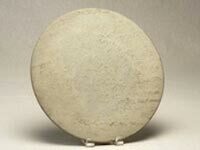 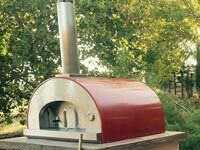 The Forno Bravo wood fired pizza oven use an atmospheric burner that works like wood, creating a bright, tall cone of flame that bounces off the oven dome and heats the oven—the same as a wood fire. 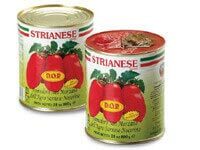 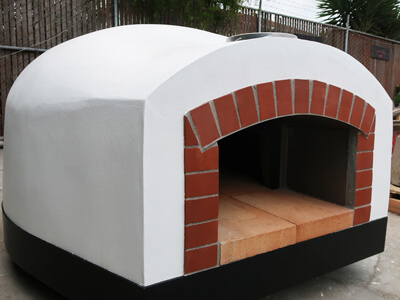 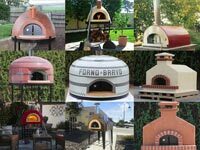 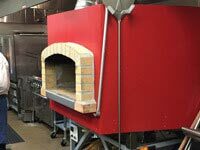 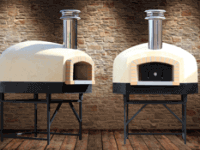 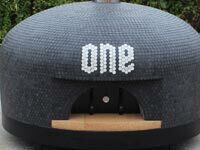 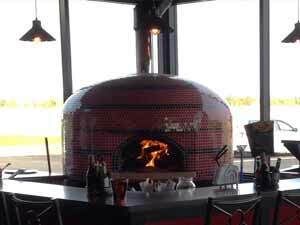 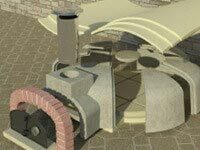 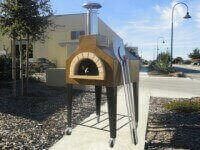 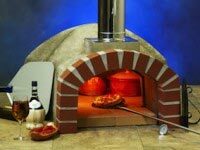 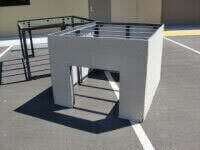 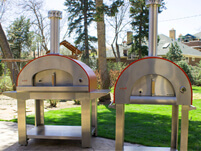 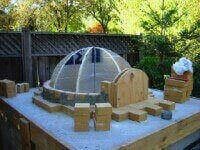 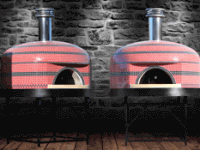 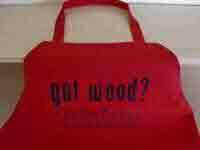 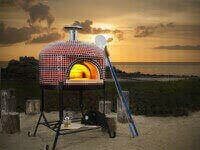 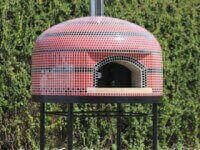 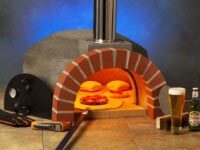 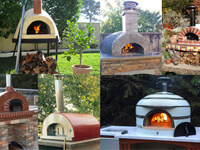 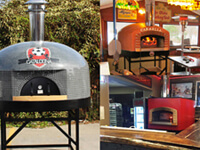 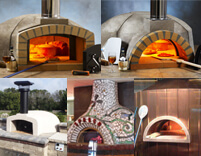 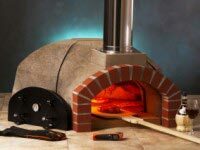 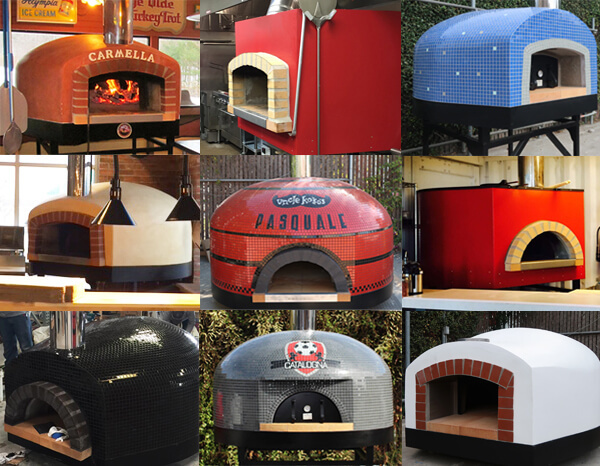 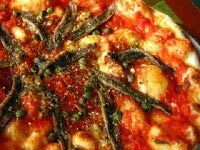 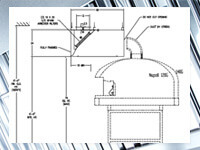 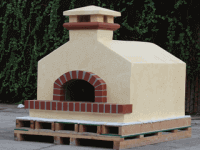 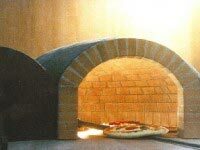 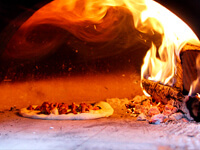 The oven can operate in gas-only, or gas/wood combo, and produce high throughput Pizza Napoletana without cooling down. 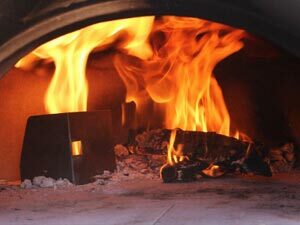 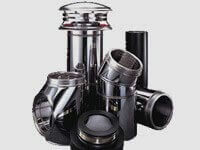 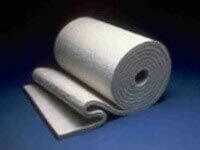 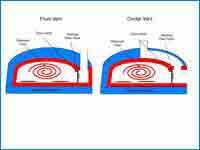 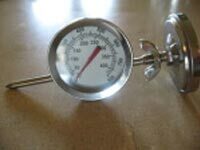 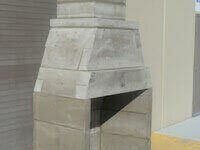 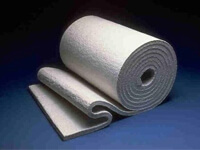 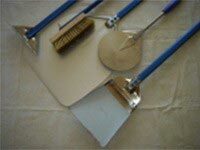 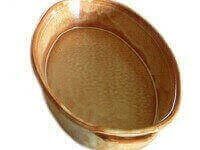 Other oven burners produce a low, wide flame that cannot fully heat the oven. 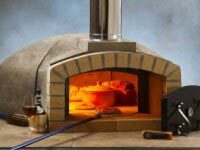 Pizza baking times slow down during peak use, and 2 minute Pizza Napoletana is out of the question. 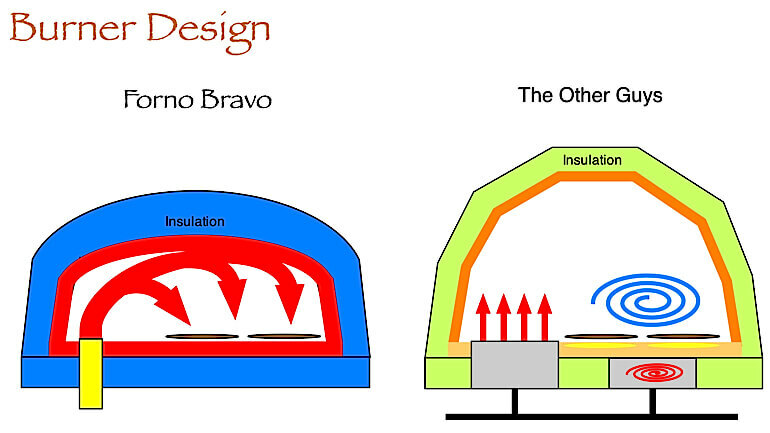 In response, an under oven burner is available that is both expensive and ineffective.